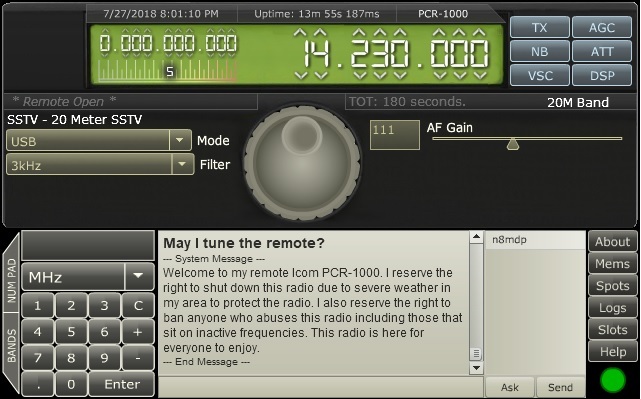 A software-defined radio is one in which functions such as tuning, filtering and modulating/demodulating are performed by software rather than hardware. 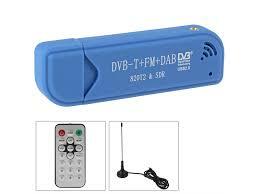 The ease with which this is now possible is due largely to advances in digital electronics. 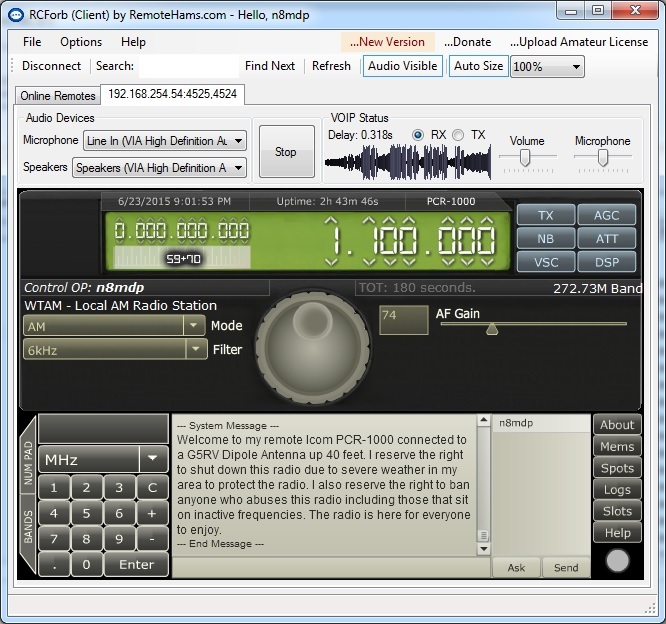 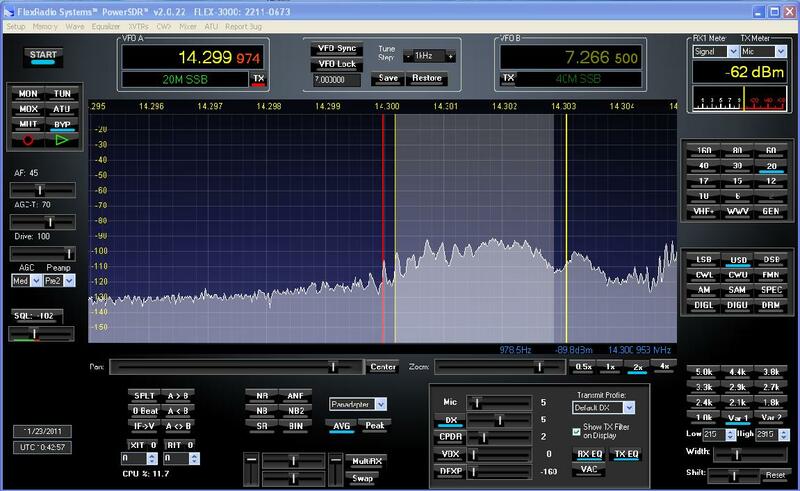 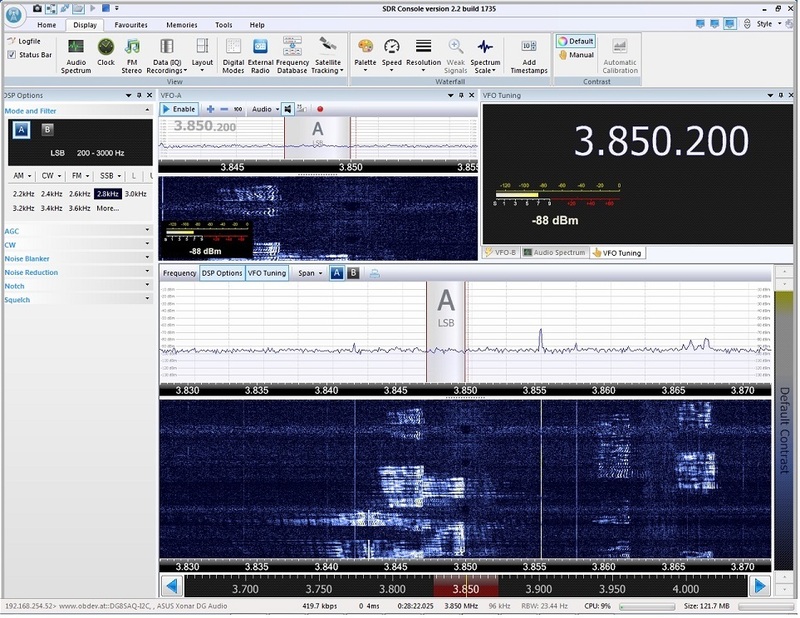 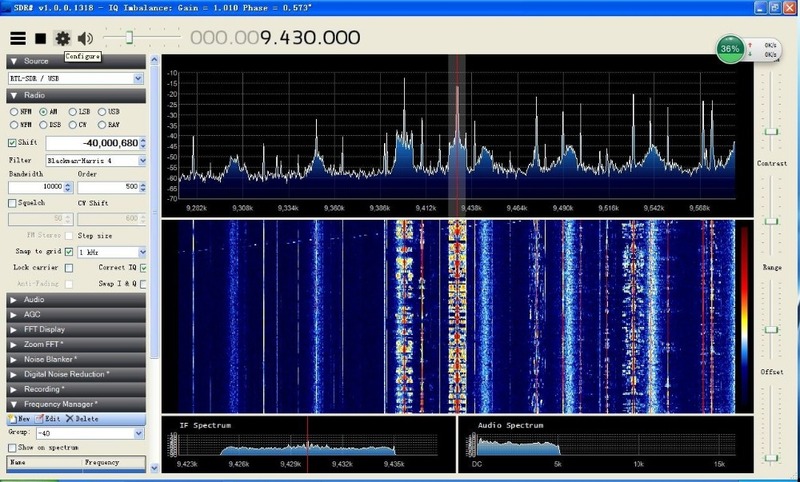 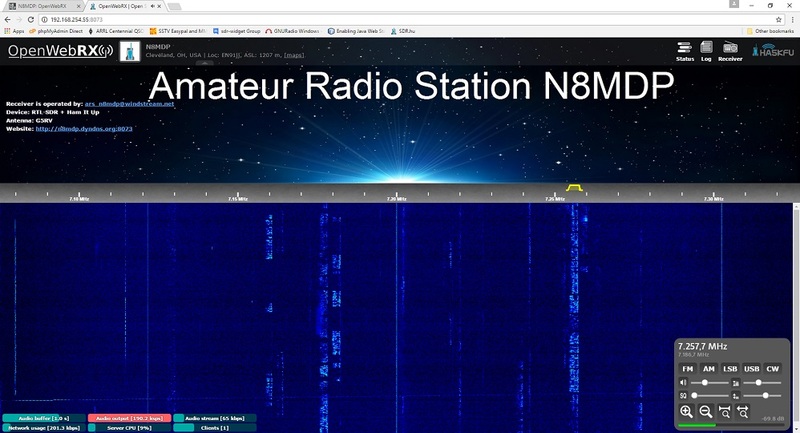 An SDR is essentially a computer attached to an RF front end that performs the usual functions of detection and transmission of radio signals. 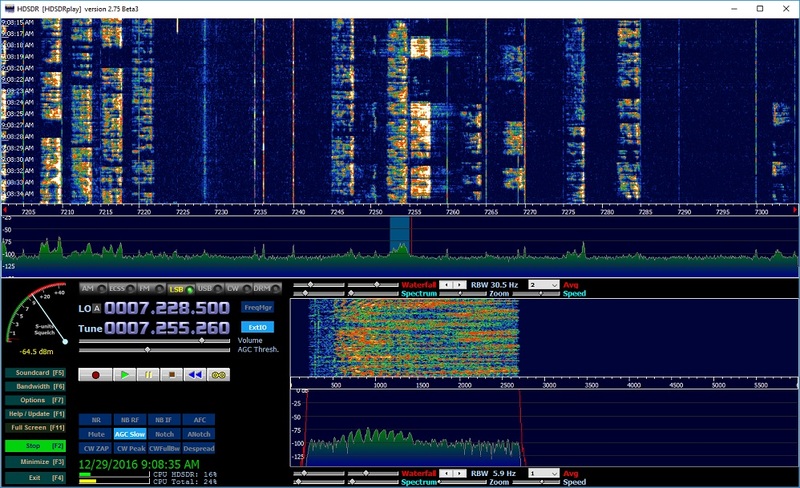 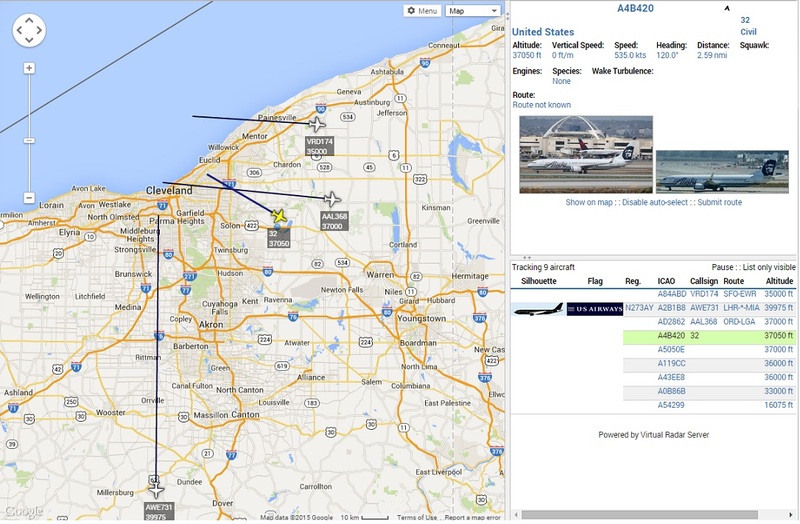 Select an icon below to learn more about SDR, applications, and to listen live to some of my SDR systems.